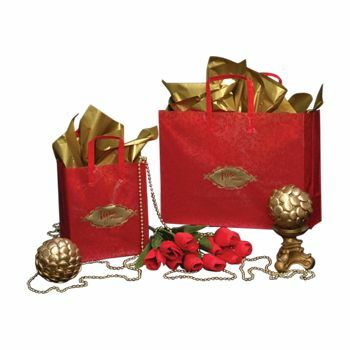 Present your gifts, party favors, essential items, company products or promotional materials to your guests in a unique, stylish way. 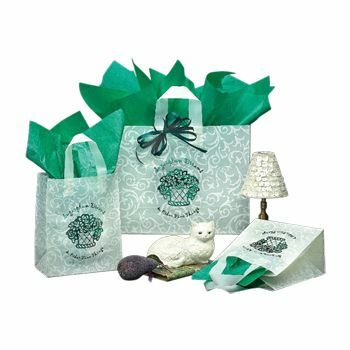 These designer poly bags will be a great addition to any project. 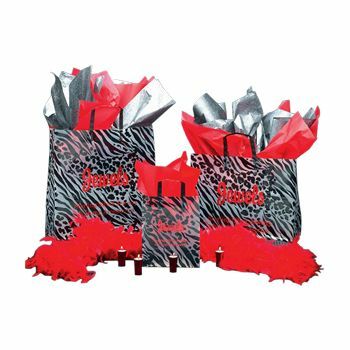 Make a great impression with these personalized tote bags. 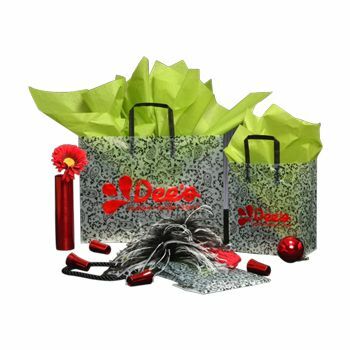 Choose from a variety of specially made frosted designs and colors, and brand them with your company logo. 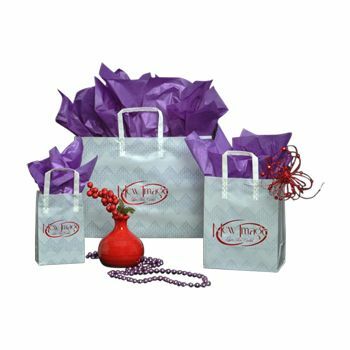 The smooth appearance of these trendy tote bags makes them the perfect add-ons for any occasion. Your guests are sure to be impressed with your arrangement. 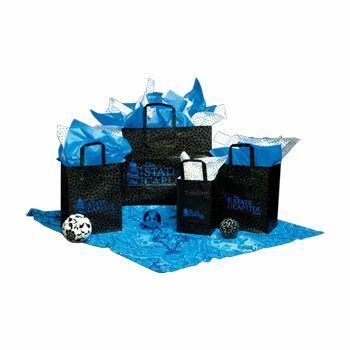 Order your assortment of frosted poly bags today.